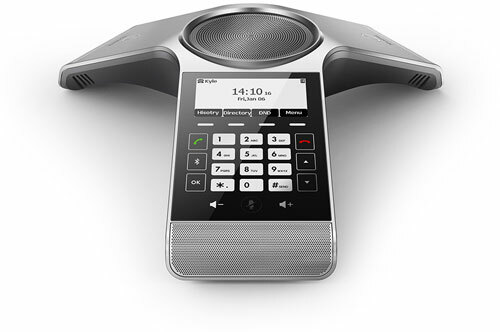 Yealink CP920 is a network-enabled conference phone for the midsize meeting room. Yealink is known for building high-quality and cost-effective VoIP devices for business. CP920 follows in this tradition, providing HD audio quality for conversations in the round. 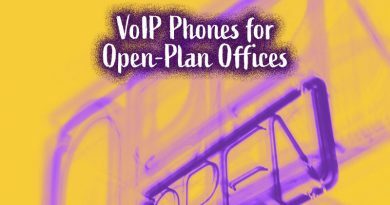 It gives you a reliable solution for maximizing the value of your conference call, both for dollar spent and for quality received. Even with all the advances in technologies, handling a conference call is a demanding problem. Competing voices, diversity of devices to connect, diversity of scenarios for use: all of these are supposed to be solved by a single device. So how does Yealink CP920 handle them? Read on! Yealink CP920 is a conference phone that simplifies your life. 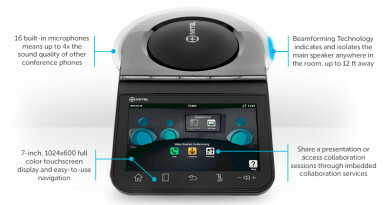 With CP920, Yealink has simplified the controls of the CP920, making it easy to use. There’s a certain segment of the tech world right now that’s going crazy with hidden features and non-intuitive interfaces. Swipe up, then down, then right, then left, and tap the semi-transparent circle. Yealink rejects this idea, building a phone for everyone. The controls for CP920 are clear and traditional. 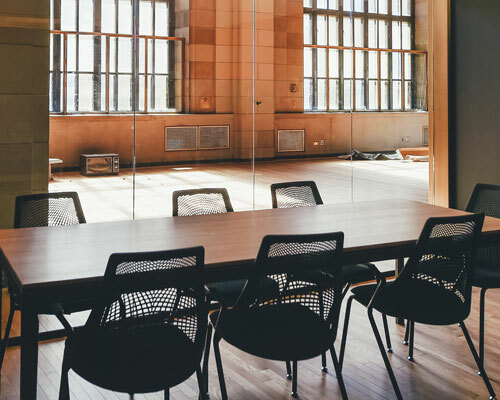 Familiarity is a powerful asset for workplace technology. 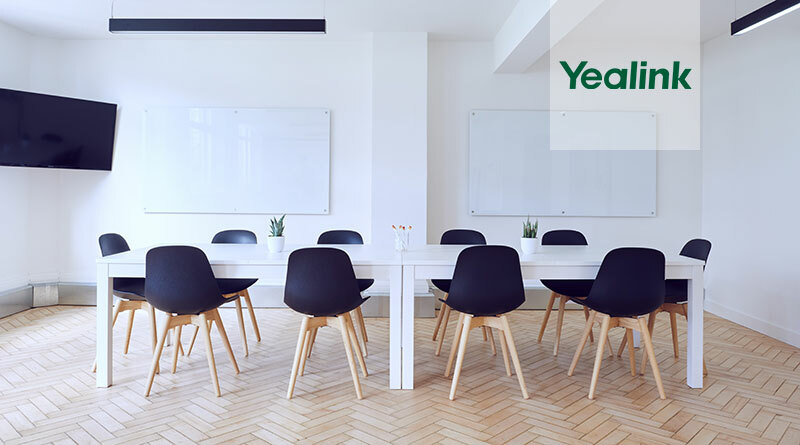 Rather than have everyone learn a new system, Yealink provides a traditional telephone dialpad with clear graphical display. This emphasis on making a business phone that just works shines through in every aspect of the CP920. One of the marquee features of Yealink CP920 is Noise Proof. This is a suite of technologies that together clarify conference calls. 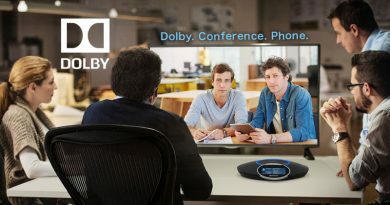 Noise Proof does two things in particular that serve to dramatically improve audio quality on conference calls. First, Yealink Noise Proof performs background noise reduction that, well, reduces background noise. Air conditioners or heating, typing, people’s footsteps: you barely notice these in person, but when picked up by microphones, they can be extremely distracting. Second, Noise Proof mutes the microphones that aren’t picking up human voices. Yealink CP920 has a built-in three-microphone array to provide 360° coverage out to 20 feet. With Noise Proof, those three microphones are controlled so only the microphones of active speakers are picking up sound. Yealink has designed CP920 for use in real-life situations, not ideal situations. That’s why they’ve also expanded your ability to connect to the conference phone. Yealink CP920 is a SIP phone, which means it runs Session Initiation Protocol, the most popular VoIP platform on the market today. 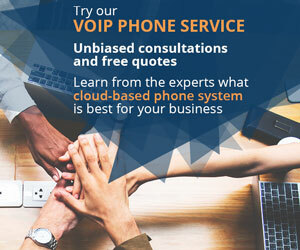 There are many options for SIP platforms, which means with the CP920 you have a broad choice of VoIP service providers or IP-PBXs that work with this phone. For example, Yealink tests their IP phones to work with the popular business unified communications platforms BroadSoft and 3CX. (Support for the CP920 is still pending.) By testing their product with the platform you want to use, Yealink has taken it up themselves to simplify your life. 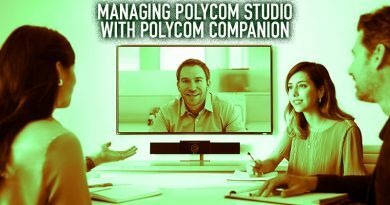 CP920 lets users connect to the conference call in a variety of manners, perfect for the Bring Your Own Device office or hybrid UC installations. Users can connect smartphones or tablets using Bluetooth. 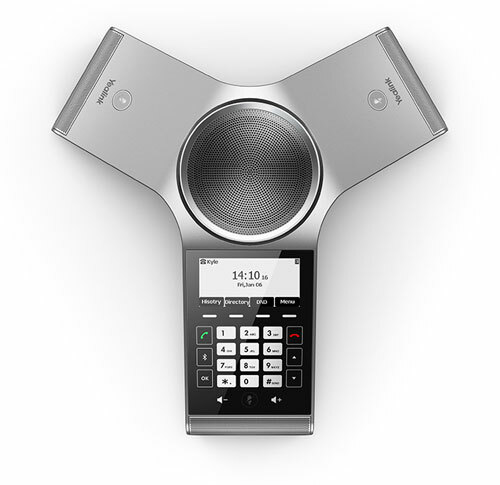 The phone also has built-in 802.11a/b/g/n WiFi for more flexible placement of the phone. 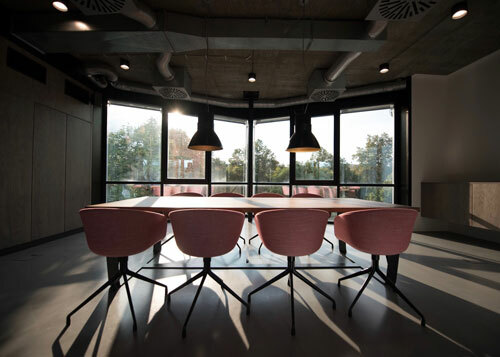 A typical installation has the phone connecting using Ethernet, and it’s a PoE device to simplify your infrastructure. What’s more, Yealink is introducing a new solution with the CP920: PSTN connectivity. Rather than forcing you to switch entirely from analog to IP or using an expensive their-party gateway, the Yealink CPN10 PSTN box connects to the CP920 using USB with no additional power needed. Then you get to connect to your PSTN telephone line. Cascade up to 2 CPN10 boxes to set-up a three-way PSTN conference using the CP920, or record calls locally using a USB stick. Yealink CP920 makes your life simple.